The track was released in June via Dirtybird. It&apos;s hump day and we&apos;re getting ready to count down to the end of the working week, which means that we&apos;re starting to put together a personal playlist for the weekend. We just got word about the new visuals from Doorly and Marshall Jefferson, and ith a video like this one, we&apos;ll definitely be cranking this track up to get us ready for the late nights coming ahead. 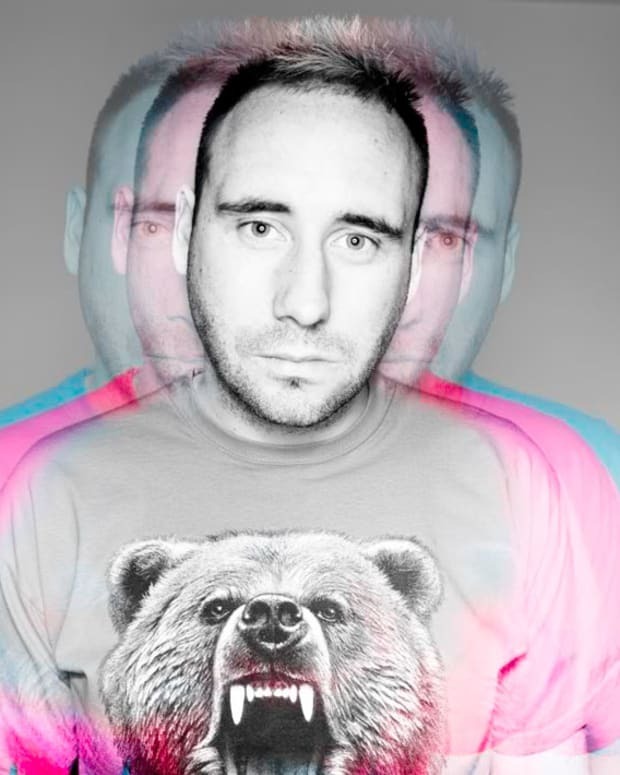 Doorly and Marshall Jefferson has dropped some visuals for "Neanderthal," and the video is straight bananas. With great animation that brings neanderthals to life, this is not one to miss! 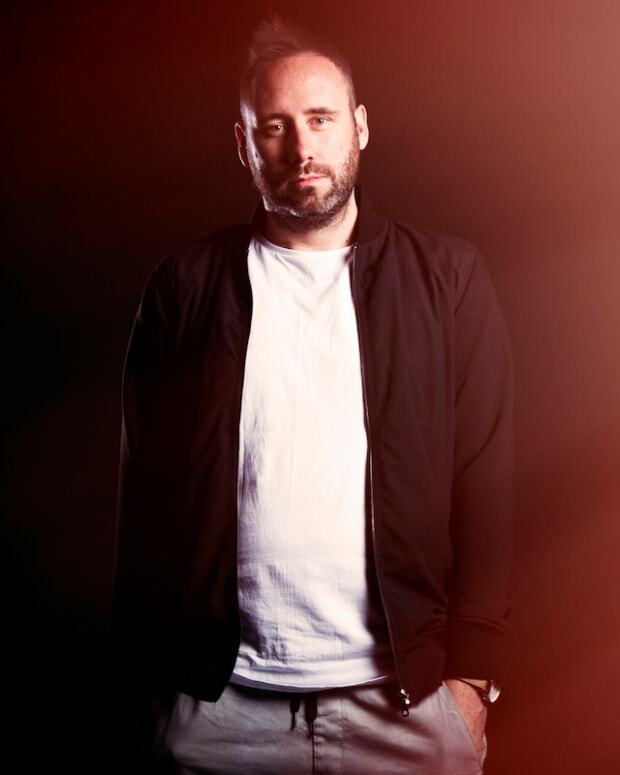 Doorly is currently on tour with Booka Shade, and he also recently released an EP on Seth Troxler&apos;s label Play it Say It. 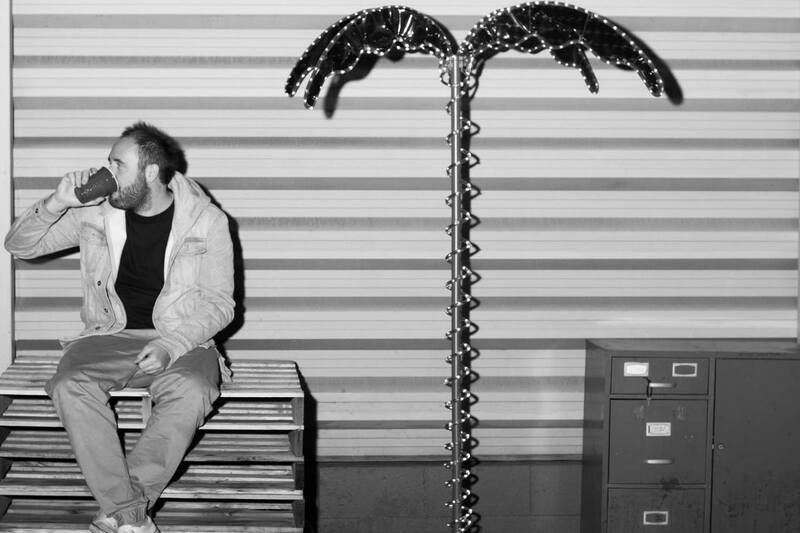 On The Road With Master Flight Tactician Doorly—With A Bottle Of Tequila In Tow.